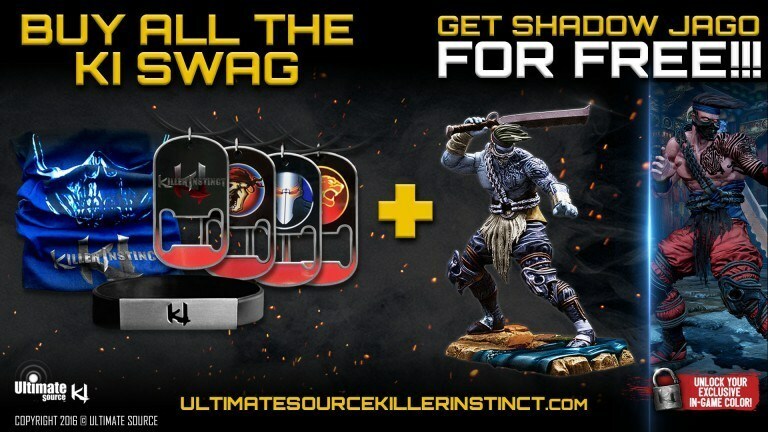 Killer Instinct | Buy all KI Swag get Shadow Jago for FREE! 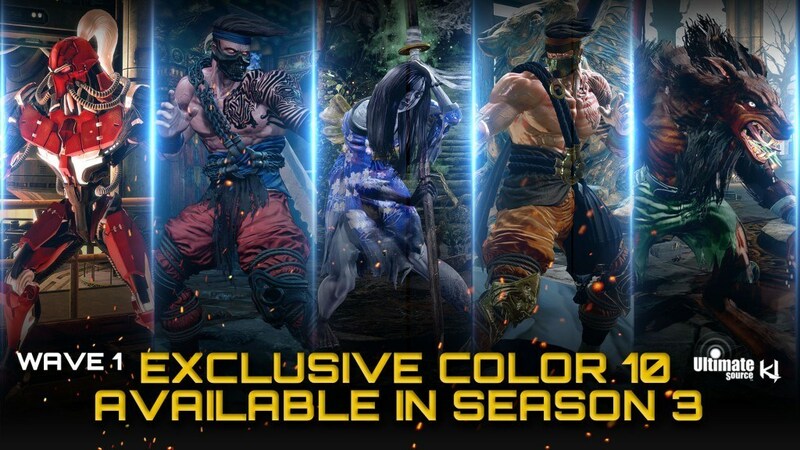 Along with the KI Swag free Shadow Jago promotion, be sure to check out the other awesome Wave One figure line of Fulgore, Jago, Hisako, and Sabrewulf which are also up for sale! So what’s included in the Wave One line? Every Wave One figure comes in a custom pose and weapon base articulation! The figures have several hand painted details so no two figures look exactly the same! Each figure comes with custom accessories and a unique base styled off their in-game stage! 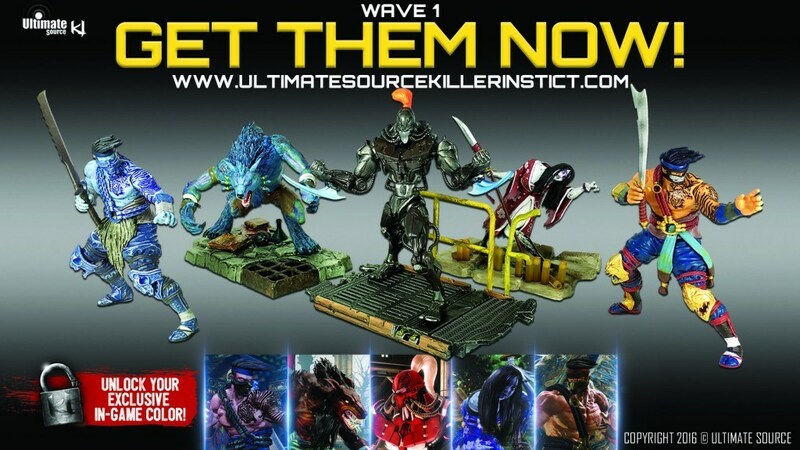 Be sure to check out all the other goodies at www.ultimatesourcekillerinstinct.com and be sure to click on the “notify me” button for updated release details. Also, be sure to follow them on twitter @ultimatetoy, Facebook at Ultimate Source – Killer Instinct Collectibles, and Instagram ultimatesourcekillerinstinct.